As the holidays inch closer, were here to help inspire you with creative gift ideas for just about everyone on your list. 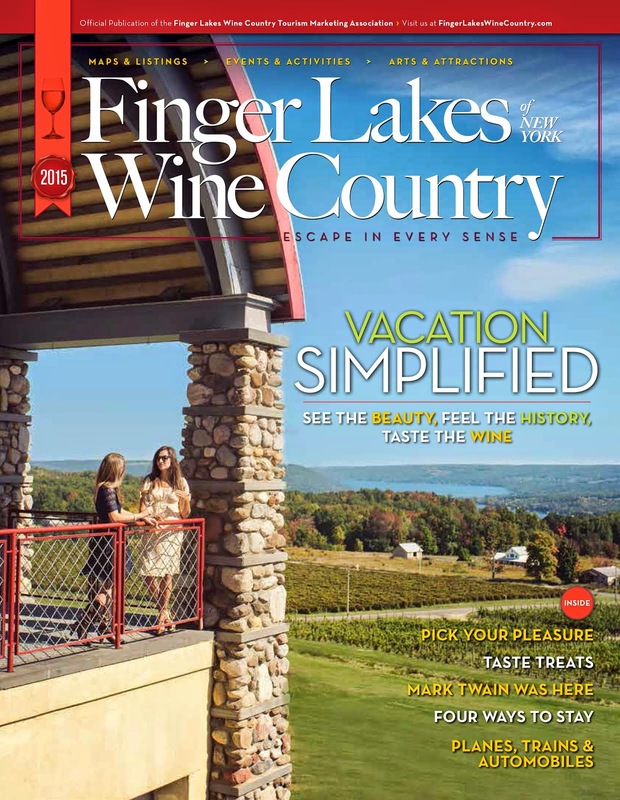 We pulled together a list of ideas that are dedicated to Finger Lakes  regionally-unique gifts are a brilliantly thoughtful way to give. Plus, these gifts are ones your friends and family will love and won't leave you in debt.